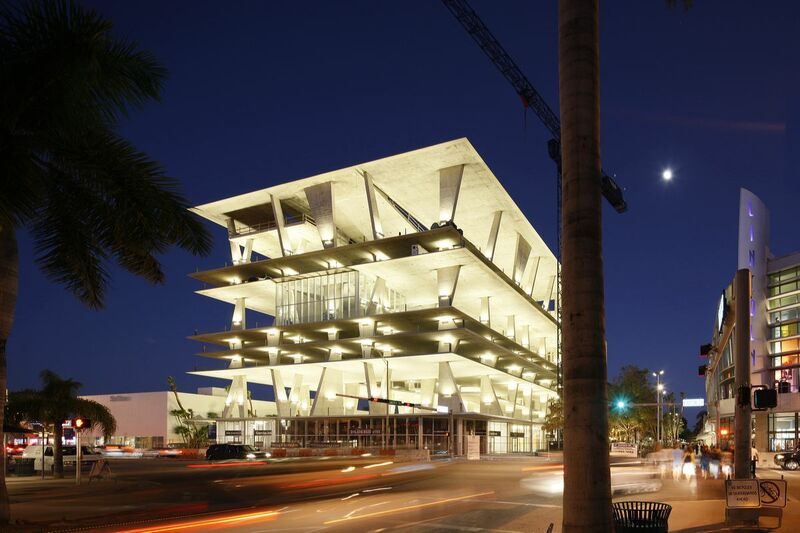 Can you guess what this beautiful building in Miami is used for? It's not a high-end apartment buidling, a swanky hotel or a new museum. Nope, it's a concrete and glass parking garage! Designed by Swiss architects Herzog & de Meuron, the garage at 1111 Lincoln Road combines 300 parking spots with retail and restaurant space on the ground level, more shopping on the fifth floor and a roof-top restaurant. 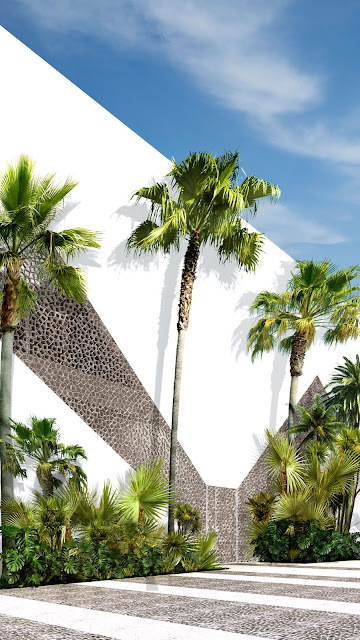 According to developers, the project conceived by Rober Wennet represents the collaboration of renowned architects, landscape architects, artists and designers. Residences are also part of 1111 Lincoln Road, but barring a lottery win, I would be perfectly happy camping in the courtyard. Very awesome design! I love unusual architecture. My sister lives down there - I will have to check it out next time I visit her! 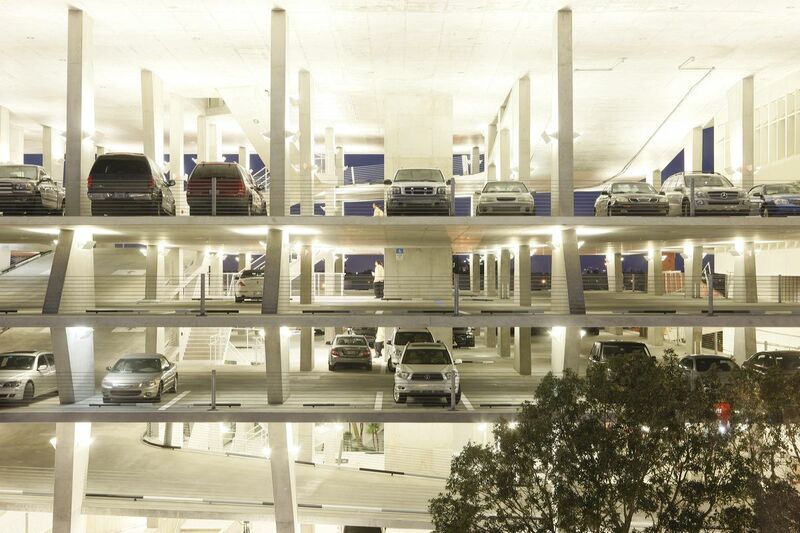 That is, by far, the most attractive parking garage I have ever ever seen!